Do you handle Tax forms and withholding? Yes, when you set up your Songtrust account, we will walk you through the necessary steps to fill out your tax forms. We suggest you log in and navigate to your account settings to update/edit your tax information. If you are a U.S citizen or business, you would fill out the W9. If you are an ex-U.S client, you can fill out and submit a W-8BEN or W-8BEN-E form. 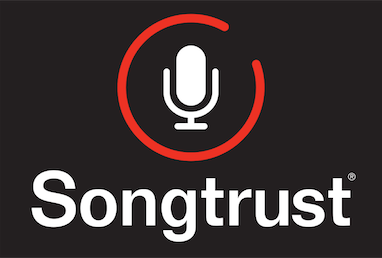 Songtrust is set up to follow all tax withholding laws per territory. We review tax forms before paying out, so we will reach out if we need any additional information. Please note that we are not licensed tax professionals, and it is ultimately your responsibility to include the appropriate information. If anything is unclear, feel free to reach out in the chat box on your account.